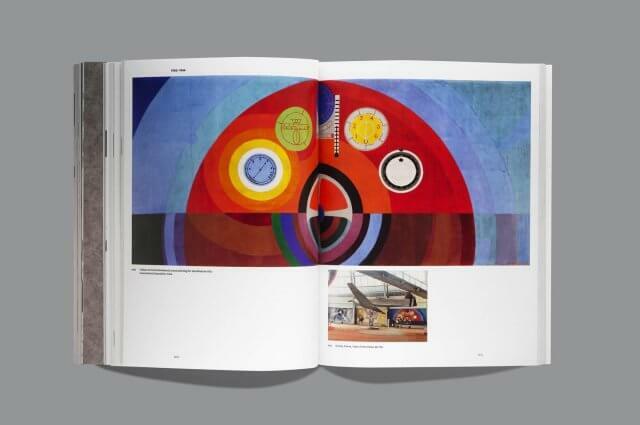 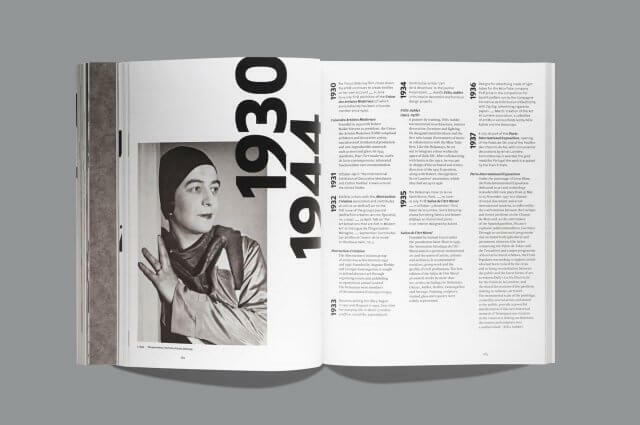 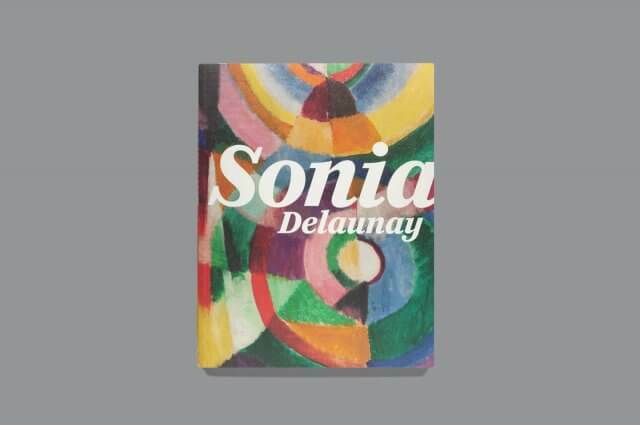 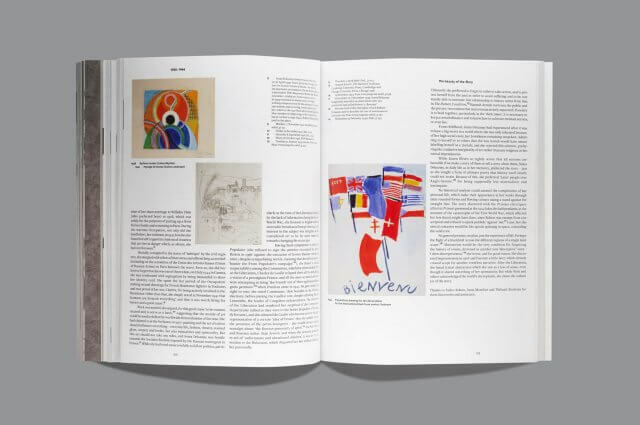 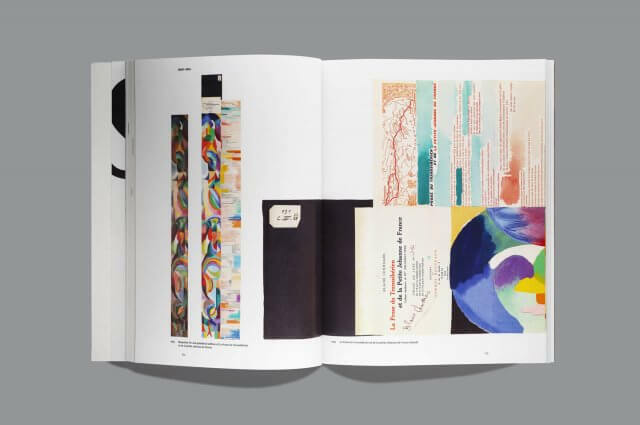 This catalog was designed for the Sonia Delaunay exhibition held in both the Tate Modern in London and the Paris Musée d’Art Moderne. 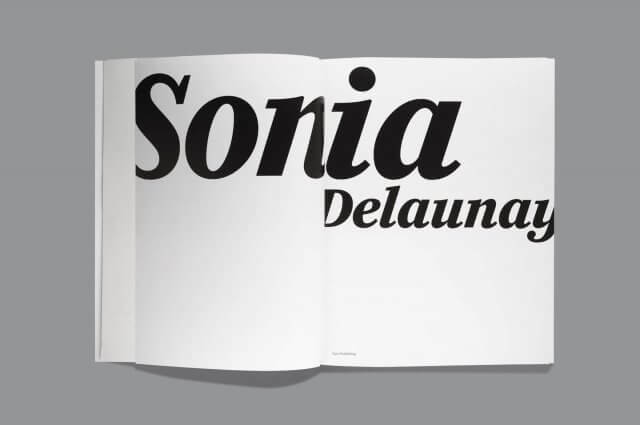 Sonia was an artist bigger than life, she didn’t care about boundaries between art disciplines. 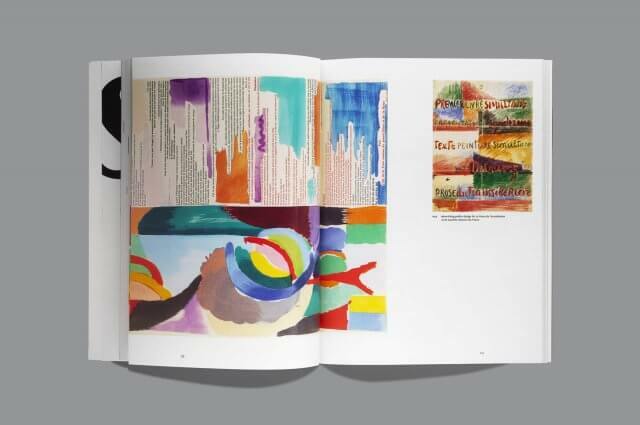 She was a painter but she also worked in fashion. 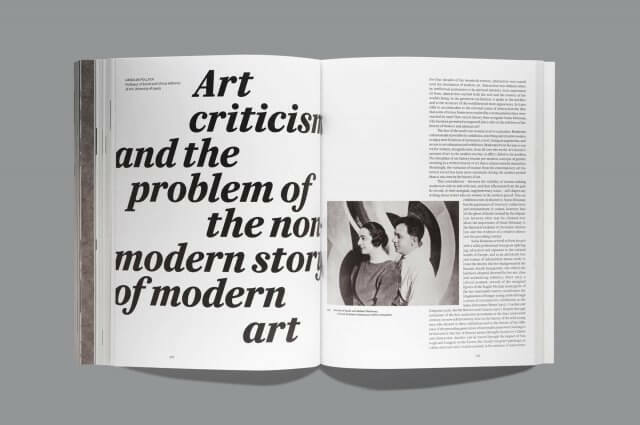 To reflect this idea we expanded the type on the cover and on title pages to break the edge of the page.